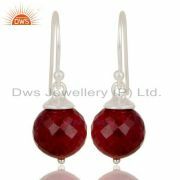 Small decorative items that one wears for decking up oneself are called jewelry. 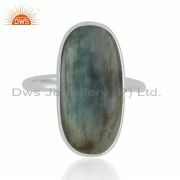 Their origin can be dated back to the prehistoric times when primitive people used shells, stones or the claws of animals to enhance one’s appearance. 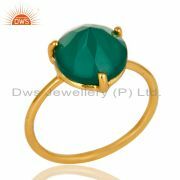 Subsequently, people made jewelry from various metals with gemstones embedded in them like diamonds, ruby, emeralds or even sapphire. 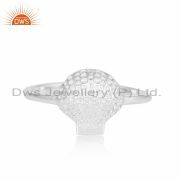 But now-a-days, a combination of various other materials is used to make jewelry making them a trend of today’s modern times. Previously, jewelry was considered a symbol for the genteel society reflecting their status. 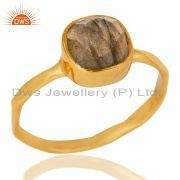 But in recent times, jewelry has gained importance as a daily wear by people of all sects of life. Jewelry has many different forms like bracelets, rings, earrings, cuffs and necklaces to name a few. Each of these holds various symbols of wearing them and can be personalized too to convey others the values that one holds in a concise visual fashion concept. 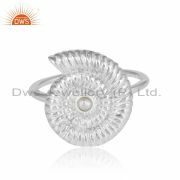 The designs of these jewelry forms are innumerable that keeps evolving within the illimitable creativity and nurture of mankind each holding a different connotation to it. For example, a leaf design holds the meaning of love, luck, hope and faith, hamsa design represents defense against evil things, horseshoes symbolizes good crops and fertility and a chakra connotes balance of the etheric body. Plastic or otherwise known as artificial forms of jewelry came up during this era. 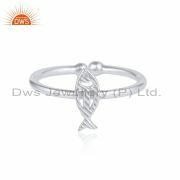 The main focus of the manufacturers was that people of all precincts of life should enjoy wearing these pieces of artificial jewelry for their affordability. Intertwined sometimes by durable wires, these jewelries were set in dinged up metals that looked beautiful but was within the budget too. A daily mix and match of these type of jewelry had become a common trend and people loved this new form of accessory. This era saw a further relaxation or rather casual style in the jewelry worn by common people. The increasing rise of people adopting the wearing of jeans in daily life, reflected that people wanted quite a reckless look in their appearance with jewelry that would match up to this appearance. This era has women entering the work force who wanted jewelry that could be worn daily at wear but could be easily transformed into an evening look for a night out too. 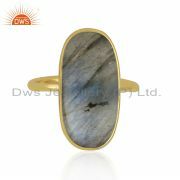 This gave rise to jewelry that was inspired by the Bohemian or Hippie style made from wood, ivory and stones. The favorite colors too were the earthy tones like mustard yellow, green and dark orange. The 198s marked the time for bold pieces of jewelry in bright colors. These bold pieces made of durable plastic expressed the personality of the wearer making it more desirable among all generations. This era has oversized hoop earrings, bold and chunky necklaces, reemergence of brooches and bangle bracelets too to its list of favored pieces of jewelry. New trends like jelly bracelets and cocktail rings also got their prominence at this time. This era has seen jewelry with a very dark and subdued form and a minimalist touch to it. The bold neon pieces of the yesteryears were seen as outdated. What came into the limelight was the choker necklaces along with pendants and charm bracelets. This era has no specific style of jewelry as many forms of artistic pieces have been coming up and dissolving too with time. Sometimes it embraces jewelry style of the Victorian Age and sometimes it gives a rebirth to a completely old but refurbished look of a certain type of jewelry. But more often, a new concept known as boutique jewelry has been an emerging trend for it comes in affordable prices and the ones that can be worn for a formal or casual gathering. 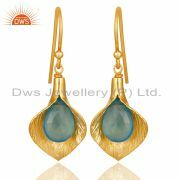 These jewelries are being styled to look great with every piece of the outfit and come in light and heavy forms too. 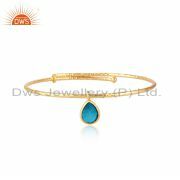 All these products can be found in the famous jewelry markets of Jaipur which is also a place for the availability of wholesale jewelry. 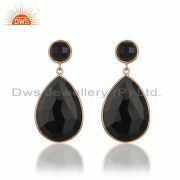 There are well recognized manufactures of boutique jewelry here that sell the latest designs of this type of jewelry. These pieces of jewelry are unique gift items for our loved ones that help to reflect the beauty of that person in a better way as we all know that jewelry completes a woman’s look. If you are in Jaipur, and before you trouble yourself to what better gift you can take back home for your dear ones, head straight to the vast array of shops here that sell boutique jewelry. They will offer you a plethora of latest designs and each shop will give you eccentric piece of boutique jewelry making you fall in love with all these jewelry forms. 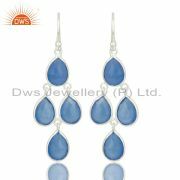 The affordable prices of these jewelries make a woman to pair it with her daily wear. This boutique jewelry come in light and heavy designs making them replace gold and are a perfect wear for any casual or special occasion. With the passage of time, people are viewing boutique jewelry more as a piece of self style that is always less on investment too. Boutique jewelry has gained prominence in bridal wear too. Today’s brides are no longer interested with jewelry that spells out tradition. But brides are more interested in boutique jewelry as they incorporate the elements of classic and modern. This type of fusion is possible only in Boutique jewelry and that is why it is highly referred as a bridal peremptory accessory. Nearly all jewelry displayed in showrooms does not spell out uniqueness. There is either a slight resemblance or they are an exact replica of one another. Women of today’s generation are more attracted towards commodities that speak out individuality. This is the reason why boutique jewelry manufactured in Jaipur is gaining such prominence. Boutique jewelry has the elements of distinctiveness, uniqueness and eccentricity. This has made boutique jewelry to cross the realms of wearing jewelry only for occasional purposes. Women are now wearing them at all places as they are light, economical and wearable at any place of visit. 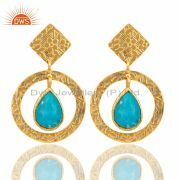 Moreover all women wish to have boutique jewelry made in Jaipur that differs from the rest to get that distinctive look. 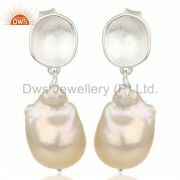 There is a belief that boutique jewelry is costlier than the usual jewelry. But this statement does not hold true. When one visits a wholesale boutique jewelry manufacturer in Jaipur, one will know how falsely this statement is held. All boutique jewelry collection here is so affordable that you will find it quite hard to believe after seeing their wide variety of designs. 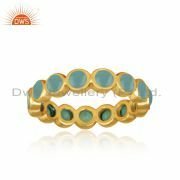 Nearly every jewelry shop in the lanes of Jaipur are boutique bangles manufacturer, boutique bracelets manufacturer, boutique cuffs manufacturer, boutique earrings manufacturer, boutique jewelry findings manufacturer, boutique pendants manufacturer, boutique necklaces manufacturer, boutique rings manufacturer. 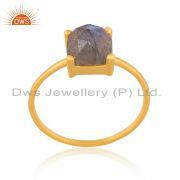 These jewelry suppliers also are jewelry exporters that carry out a high competition in Jaipur jewelry markets. These boutique jewelry designers design these jewelries to appeal major portion of the masses so that they can serve the best way possible to face high competition in the market. 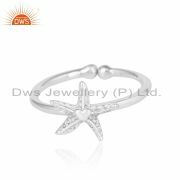 The making charges are also not too exorbitant and one can find a good wholesale manufacturer of boutique jewelry that maintains the level of their best skills and aesthetic too. These innumerous shops in Jaipur will provide you with ample time and choice to find the right kind of boutique jewelry one is looking for. 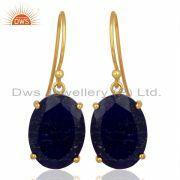 These wholesale boutique jewelry manufacturers in Jaipur will give you boutique jewelry based on different themes too. One can choose from a theme like nature, the Mughal dynasty, Rajput traditions or any other such theme. These manufacturers are so exclusive in their work that they keep under consideration the tastes of foreigners too. This has led them to introduce the Bohemian styles too in boutique jewelry. These jewelry suppliers have something in store for all visitors. 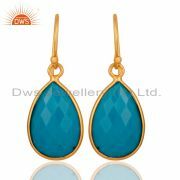 Semi precious stones are also used by these wholesalers in their workshops to create beautiful designs of boutique jewelry giving each customer a wider range of choice than one gets from normal gold jewelry. 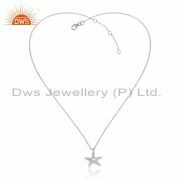 These wholesale boutique jewelry manufacturers in Jaipur intertwine every emerging concept of fashion to their boutique jewelry. 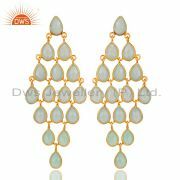 They strive to provide good quality and better designed boutique jewelry at a good price not only in Jaipur but in other Indian cities and worldwide too. 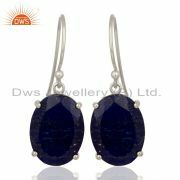 These wholesalers are also boutique jeweler exporters making this trend a worldwide favorite too.